Hi, everyone! I’m so excited to share with you all another wedding update. 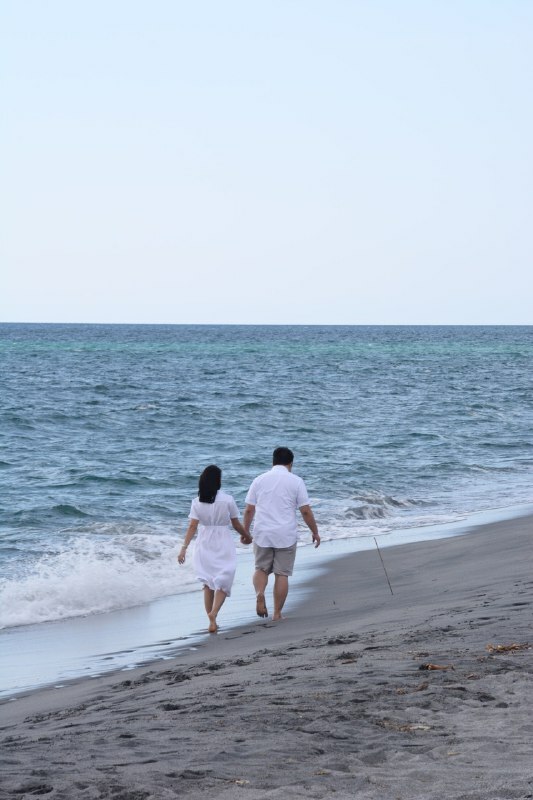 Last time, I talked about how we had custom jerseys made for our pre-wedding video shoot (and my birthday celebration) held in my grandmother’s private beach house in Zambales. While we’re still waiting for the official video from our videographers, here’s a little something that my cousin (and one of my bridesmaids) put together! As part of her requirements to complete her Multimedia Course in De La Salle-College of Saint Benilde, she took her own photos and videos of the Cupcake and I, and put together a short clip from that incredibly memorable weekend with both our families. Check them out below! #CayoNaNiGretch by Pauline VitugWith the wedding being just five months away, the Cupcake and I are getting more and more excited each day. In the meantime, do check out my cousin’s work here, and follow her on Instagram @tarobundump. Feel free to contact her if you need a multimedia artist! She specializes in animation, but she also has a great eye for producing videos and digital layouts. Until the next update!